My stitched-up finger is making it difficult to do much in the kitchen; however, I can still type! So, I thought it would be the perfect time to share with you some of my favorite cookbooks that I’ve picked up over the last year or so. 1. 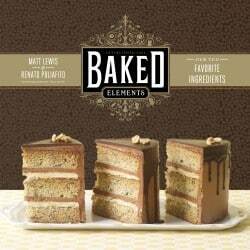 Baked Elements – I absolutely adored Matt Lewis and Renato Poliafito’s first two books, Baked and Baked Explorations, so it’s no surprise that when these guys devoted an entire cookbook to their 10 favorite ingredients, it would be just as mouth-watering. 2. 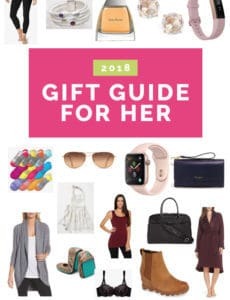 Bouchon Bakery – I was luckily enough to indulge in some of Bouchon Bakery’s confections on a trip to New York City three years ago and can tell you they were absolutely out of this world. When Thomas Keller released this cookbook, I couldn’t wait to get it into my hands. It’s just as amazing as the sweets I remember at the bakery. 3. 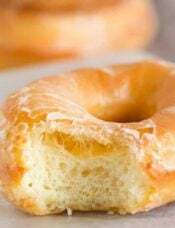 Flour – I snatched up this book as soon as I found out it was the original source of the Vanilla Cream-Filled Doughnuts that I made back in March. It’s from the owner of the Boston-based bakery of the same name and is full of recipes that I’m dying to make (you may also recognize the Coconut-Vanilla Bean Cake with Coconut Meringue Buttercream Frosting). 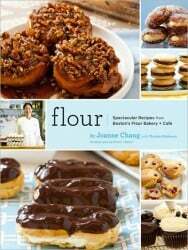 The bakery just came out with a follow-up book, Flour, Too, that I can’t wait to check out. 4. The America’s Test Kitchen DIY Cookbook – I can’t put into words how much I love this cookbook. I think I’ve bookmarked nearly every single recipe in the book. You’ve already seen some samples – Homemade Nutella, American Cheese and Marshmallows – and those are merely the tip of the iceberg. If you love recreating store-bought favorites, this book is definitely for you. 5. 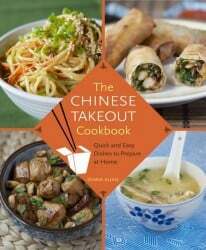 The Chinese Takeout Cookbook – I’ve fallen in love with Chinese food over the last few years, and while I tend to order the same thing every time (General Tso’s chicken and an order of crab rangoon), I wanted to try out some different dishes and bought this book as inspiration. It hasn’t failed me yet! 6. 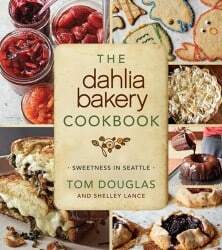 The Dahlia Bakery Cookbook – Much like the Bouchon Bakery and Flour cookbooks, this one comes from The Dahlia Bakery in Seattle. I discovered it when I saw the Chocolate Truffle Cookies floating around Pinterest. I’m glad I invested in the book because it’s full of wonderful sweet and savory recipes. 7. 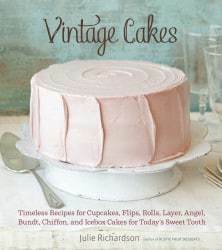 Vintage Cakes – I saw this book sitting on a display table at Anthropologie late last year. I loved the whimsical cover, but once I started flipping through the book I was drawn to all of the absolutely lovely cakes. 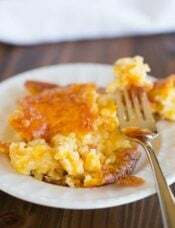 They reminded me of sitting around my grandma’s dining room table, her coffee warmer a steady fixture, and a steady stream of neighbors stopping by throughout the day. 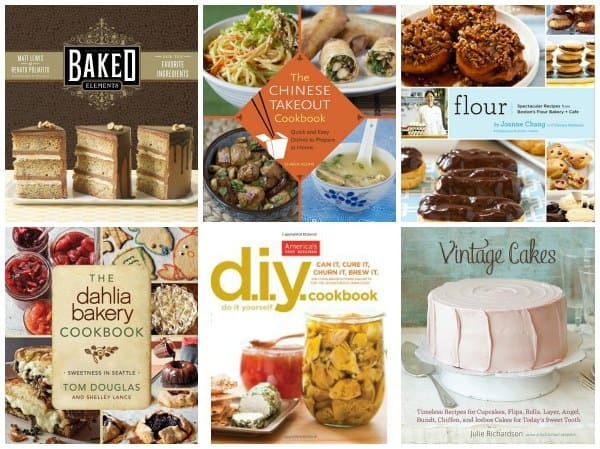 What have been some of your favorite cookbooks lately?! Thanks for the suggestions! 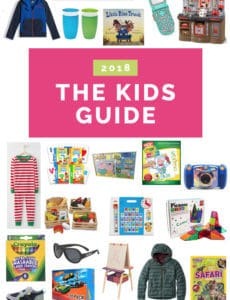 I’ve just placed an order for a few of them (Chinese takeout, dahlia, and diy cookbook) at Appetite for Books, my favourite indie bookstore in Montreal. I’m so excited, the books sound great! I love my copy of Baked Elements, one of my favourite purchases. I also have Bouchon and Flour. Baking from The Dahlia Bakery Cookbook is like having Douglas and Lance standing at your shoulder to show you how it’s done while they tell you about the bakery and how it grew, or where a recipe came from. 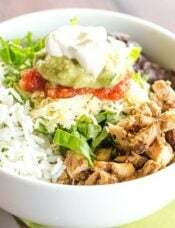 The stories are fun, and the breezy, personable style make even the more complicated recipes seem easy and accessible. 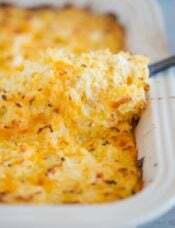 I wonder if you could tell me if you have had success with the recipes? I bake using a scale and use grams, but even so, the first recipe I tried did not work well. 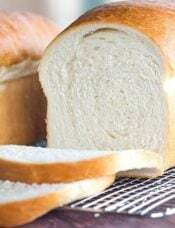 Reviews are mixed with some complaints about flour measurements are wrong on many recipes. I love all the Baked Cookbooks. I would love to add the Flour and Bouchon cookbooks to my collection. I really love Daphne Oz’s new book Relish. I keep making things from it. 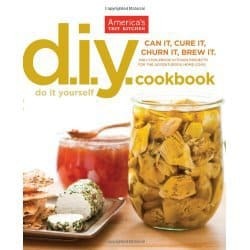 I’d love to get the DIY cookbook! I have some King Arthur Flour cookbooks, and some test kitchen ones I use all the time. Thank you for your recommendations. Will give them a try! 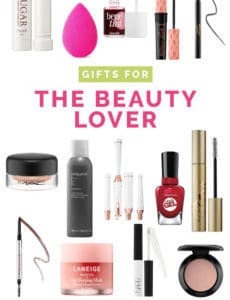 Thank you for the fabulous suggestions! I have borrowed a few of them from the library. The flour cookbook is heavenly! Adding these to my Amazon wish list! Thanks for the suggestions! I picked up Vintage Cakes at the library recently and couldn’t stop reading it. I’ve always been a pie girl, but this has made me consider cake as an option. When I visited Boston a few summers ago, I spent several mornings at Flour, and am thrilled to see that they have a cookbook. What are your favorites from Bouchon. I was excited to get this cookbook, as I loved their bakery in Las Vegas, but was disappointed in my first 2 recipes – the pecan sandies (needed salt and wasn’t crazy about the texture) and the blueberry muffins (I felt blueberries and molasses weren’t a good match). So I would like to try my next attempt on a recommendation. What have you made from this book that you recommend? the oreos are great. yeah i wasnt impressed by the sandies. and i altered the blueberry muffins. i wanted a honey blueberry muffin. i also made the chocolate mayonnaise cake. layered with the chocolate filling or something. sorry. i dont have the book handy right now (in the middle of moving to a new house) so i dont have the exact names. the macaron recipe is pretty good too. but i find that macarons are very dependent on technique. umm. the nut tart is pretty good too. i even over cooked the caramel like filling a little bit. tasted ‘burnt’ to me. but everyone was crazy over it! i went to the bouchon bakery in beverly hills last time i was out that way, in may, and i wasnt impressed with a lot of the goods. they didnt live up to the hype. i was so so excited to be there and try the stuff. i felt so disappointed when i actually ate them! it was run by what looked like ‘teenagers’ so i feel the results might be better if i go to an actual bouchon bakery. this was like a little stand in a building. but anyways. definitely try the oreos. my stepmom goes crazy for them. 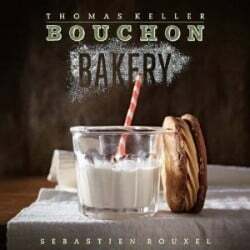 I love the Bouchon bakery cookbook! I have been working with it for about 8 months now! 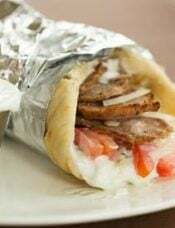 There is so much to learn from it, and so many delicious things to make. I won’t lie though, it’s a little intimidating to me at times! I have seen the baked book, but never the baked elements book. I must find it my next time at the bookstore!